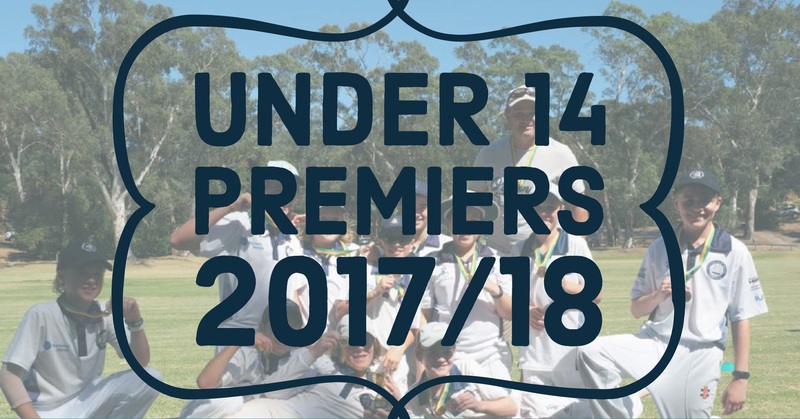 Congratulations to our U14s who took out the double – both the T20 title and U14 Premiership! Ramblers batted first making 154 on a pretty slow Hawthorndene Oval with even contributions across the board. Not sure if it would be enough against a quality Plympton batting side, the boys started well on Sunday morning taking early wickets, having them 4/48 then 6/81 off 29 overs. A fantastic catch on the boundary saw the Ramblers take their 10th wicket and complete the premiership double having Plympton all out for 113. Great effort to the team, coach Ian and the parents/helpers who came out throughout the season. No Replies to "U14 Premiers 2017/18!"